I’ve had numerous conversations with Apple at the highest levels to ensure everyone can use the app. Together we’ve been working hard to find a solution that will allow the app to work on their devices. I’m pleased to confirm that Apple will be making the necessary changes and the app will be working on their mobile and tablet devices by the end of the year. 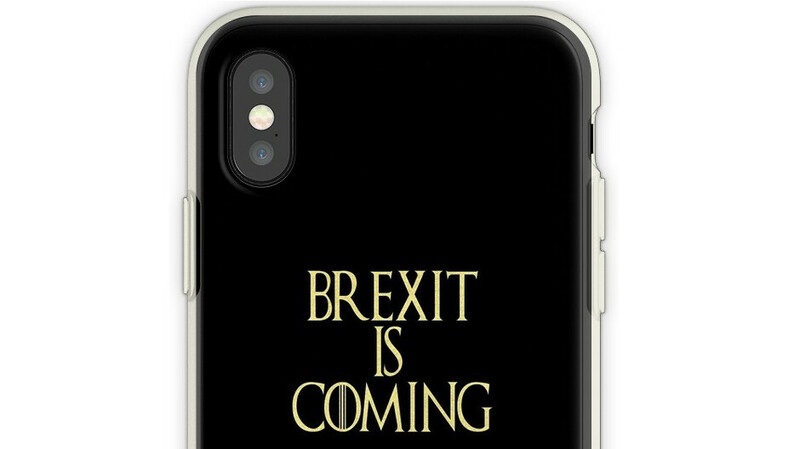 Whew, and now NFC World is reporting that the UK government's negotiation process with Apple is indeed finished, and the EU passport data format that can be scanned with NFC will be added to iPhones young and old. Thank you, EU Exit: ID Document Check app, for being at the forefront of mobile technology. Mr David was quick to point out that even though the Home Office app excluded nearly half of all phone-owning expats by only providing a way to scan it on an Android phone, there are 50 locations to go and get your passport scanned, or you can get assistance over the phone. "Our EU Settlement Scheme is now up and running and after a successful launch, over 280,000 EU citizens have applied so that they can continue to live their lives as they do now," he added, assuring exactly nobody just yet on the hot topic of Brexit. Glad to hear this. Well, hopefully another companies will follow Apple's moves on this matter. According to the article apple was the only company that needed to get on board with this, because all the other companies phones run Android (with the exception of maybe a few Windows Phones still floating around out there). All NFC equipped Android phones (nearly anything possibly in use today) have had this ability since day one. That’s the main reason why I use apple, they carefully study the use of a feature where privacy and security is still the main concern.